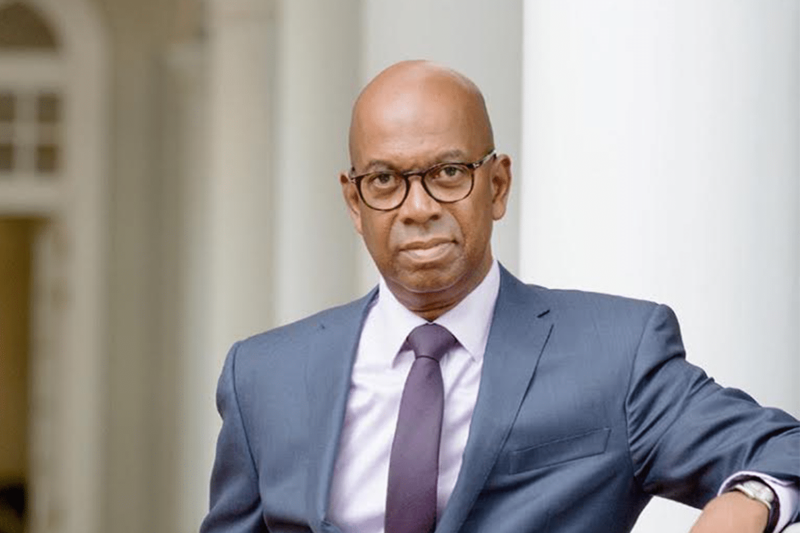 Safaricom’s annual report has revealed that the firm’s Chief Executive Officer Bob Collymore receives approximately Ksh540,000 every day. According to the annual report from the telco giant for the financial year ending March 2018, Collymore earned a total of Ksh196.47 million, translating to Ksh16.4 million a month. This reflected a 16 per cent increase of his salary as compared to the previous financial year, in which the CEO earned Ksh164.45 million. The pay included his annual basic salary of Ksh94.32 million, a bonus of Ksh32.42 million, non-cash benefits worth Ksh35.64 million and a stake in the company worth Ksh34 million, which was offered through an Employee Performance Share Award Plan (EPSAP). Sateesh Kamath, the firm’s chief financial officer, took home Ksh96.6 million during the year, which included a Ksh52.79 million basic salary. Former CEO Michael Joseph who is a board member pocketed Ksh2.93 million while Bitange Ndemo, a newspaper columnist and Safaricom board member took home Ksh2.61 million. Susan Mudhume, a non-executive director was paid Ksh8.48 million. In total all the executive and non-executive directors received Ksh327.47 million in remuneration. In allowances, the report states that the sitting allowance payable to the Chairman of the Board was Ksh85,000 per meeting. The Chair of a Committee received Ksh75,000 per meeting. Non-Executive directors received a sitting allowance of Ksh50,000 per meeting. and contractors who received a total of Ksh9.18 billion in salaries. The average age of the employees is 27 years.